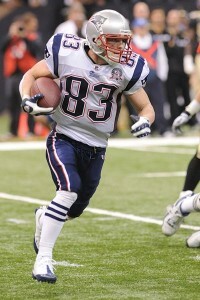 Are Wes Welker And The Bucs A Perfect Fit? Free agency rumor today is that the Tampa Bay Buccaneers will “eye” WR Wes Welker hard. Welker to the Bucs is a strong, legit possibility considering the Bucs have plenty of room in the cap space to offer Welker the kind of contract he wants. 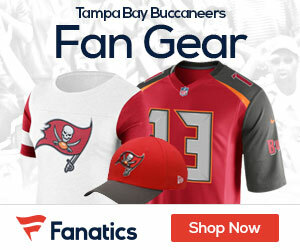 Buccaneers have 30.1 million in cap space available to them to play with.